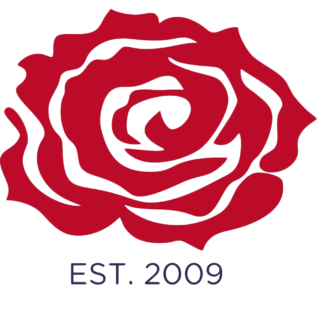 Looking for Custom Promotional Products in Portland? 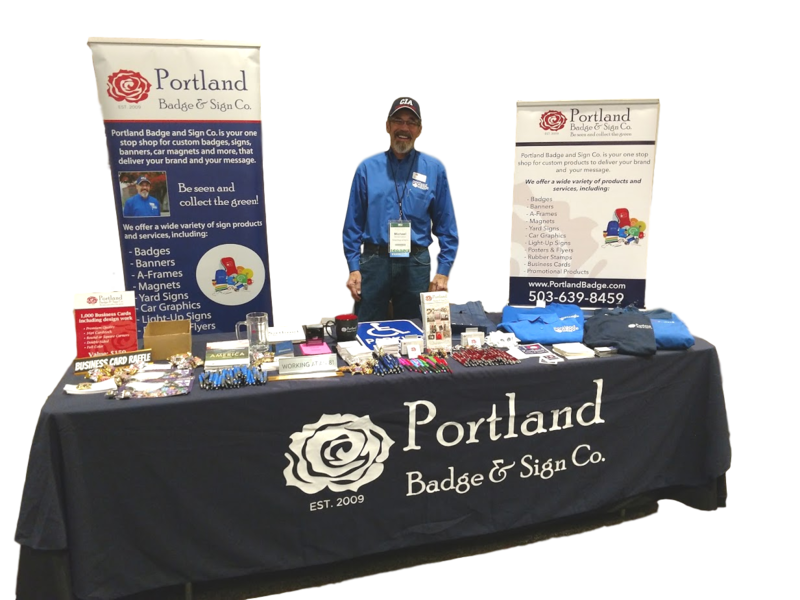 Portland Badge & Sign is your go-to team of promotional products experts. 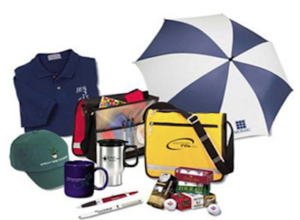 We create original branding concepts with top-quality promotional products. As a leader in the signage industry, we have expanded our offerings to include promotional products so we can help you select the right ingredients to make your marketing campaign a success. We offer the best customer service and competitive pricing with on-time delivery. Whether you prefer face-to-face meetings at your place of business or virtual meetings a click or call away, we’re committed to serving your needs, schedule and budget. 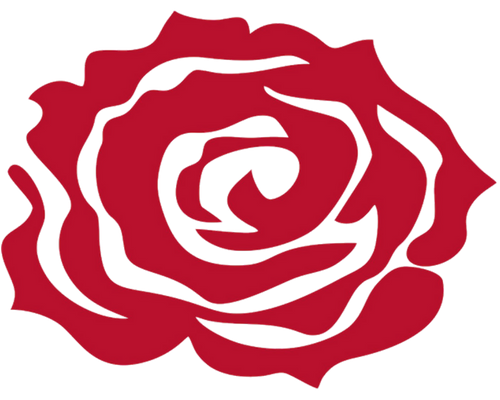 Give us a ring to discuss your promotional needs! Not exactly sure what you’re looking for? Just ask! We’re here to help. The choices can seem overwhelming – some of the products and services we offer are: custom apparel, hats, caps, shirts, polo shirts, drink-ware, plastic cups, coffee mugs, stainless steel mugs, computer accessories, writing instruments, plastic and paper bags, backpacks, badges, buttons, magnets, and many, many more. Whether you need these for trade shows, business gifts, golf outings, employee relations, or giveaways, contact us today, and learn what we can do for you.